Smart Factoree™ is a modular software system designed to help companies manage their operations, while improving overall efficiency, yield and traceability. 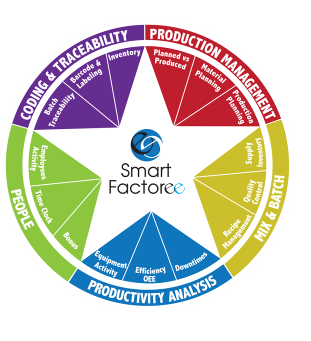 Developed on the needs and priorities of the Food & Seafood Industry, Smart Factoree™ offers industrial production managers and team leaders the tools they need to coordinate their work, anticipate their needs and analyze their production. Imagine all major equipment in your factory and across your organization working efficiently! All major key indicators brought to a central dashboard and all your leaders and management team aligned and focusing on the same objectives. 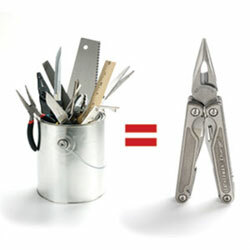 Eliminates or significantly reduces shipping losses. Before smart phones, people had to carry many devices. Like a smart phone, Smart Factoree™ is a set of software and tools packaged into one to simplify and optimize the management of your operation.